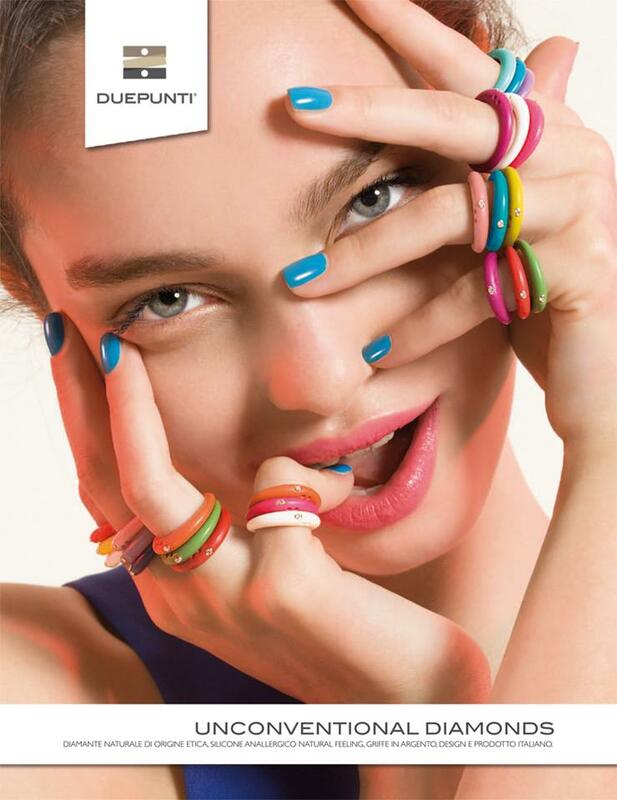 Duepunti is a luxury Italian brand of diamond rings that breaks the traditional barriers of jewellery design with each DuePunti ring consisting out of a 0.02ct diamond mounted in 800 sterling silver and set in silicone – made entirely in Milan, Italy. This exclusive brand is already sold throughout the USA, Italy, France, Japan, Australia, Greece, UK and South Africa. With the Duepunti collection made-up out of 19 different colours, it is sure to be the perfect addition to any wardrobe. 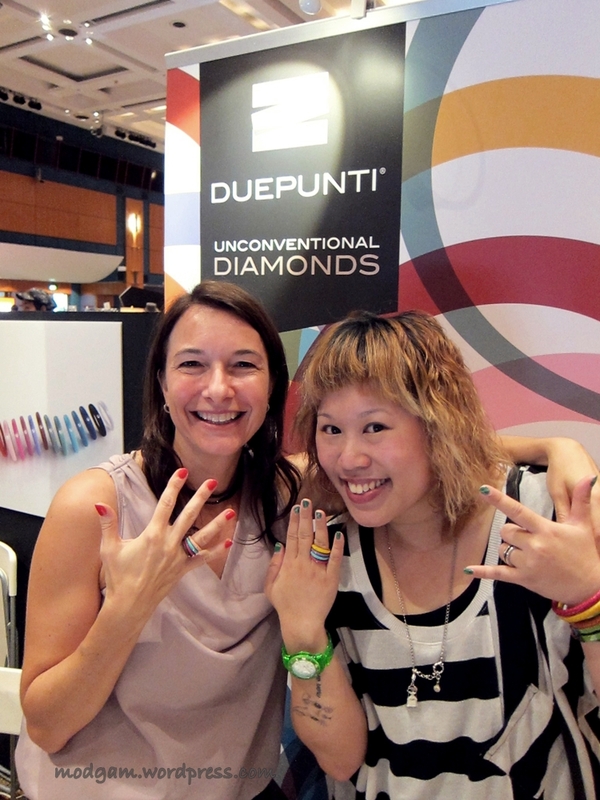 Duepunti has had incredible international success with celebrity clientele that include Nicky Minaj and Alessandra Ambrosio – and we expect fashionistas around Asia to be wearing a DuePunti ring soon! Of all the above reasons, there is one other reason why I will strongly recommend Duepunti rings! ~Drums Roll~ The super awesome people and customer service you will get! I met the nicest and friendliest staff at Blueprint and I am sure they will be able to help you with all your queries. Not sure what color to pick? Talk to one of them and they will be most delighted to help. Here is Barbara, the director of Duepunti, with yours truely at the Blueprint event. i couldnt agree more Needle and Fork! welcome to my blog! I like them!! Can I ask you where you got your mickey glasses? Hi Hepburn, me too! Which mickey glasses? the one with the ribbon?